So excited about this series!!!!!! 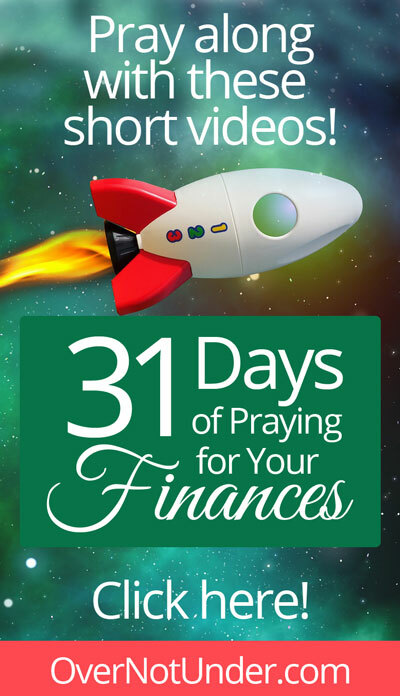 I have been asking God to teach me how to pray for my finances and the Kingdom’s finances including your ministry and then He answers me through this series, how miraculous is that?! God is so GOOD!! I RECEIVE YOUR ABUNDANCE AND UPGRADES LORD! In Jesus’ Name! Amen. Thank you Jamie for your prayers. I am going through financial struggles, but I elieve Father will take care of everything. I trust him. Amen! I receive it. thank you Jamie for this serries! Thank you, Jamie. love you and bless you in Jesus name. Glory to God. Thank so much Jamie, This series just come at the right moment. When i am in need of a financial breakthrough urgently. I believe the Lord our Jehova Jireh our provider will make a way where there seems to be no way. Been seeing 1:11 over and over…believe it is related to finances/provision. Let it be to me according to Your Word, Lord! 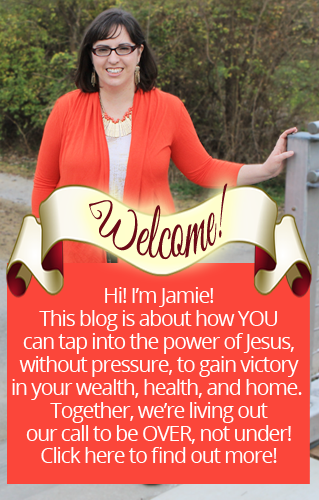 Thank You for Your revelation to Jamie and for her obedience. I repent for past mistakes, neglect, and procrastination. Thank You for leading me and walking with me step-by-step to receive Your wisdom and strategy concerning my finances. 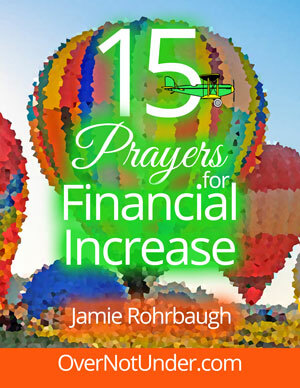 With all my heart I want my finances to align with Your kingdom finances and resources. Show me how to be a good steward and walk in continual qualification to receive Your outpour that I may be a blessing for Your glory. In Jesus’ name, Amen.